Next special event: Stay tuned! Information on past shows available HERE! 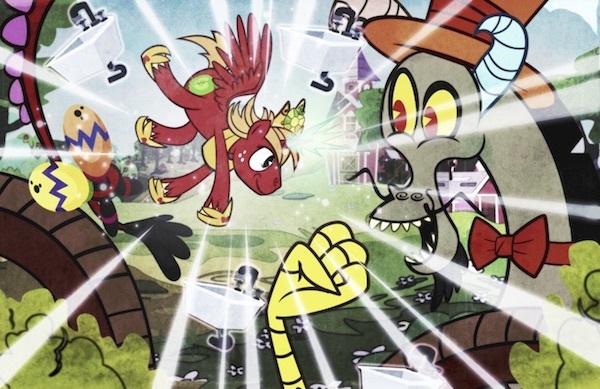 This charity effort kicked off with a massive six-hour charity livestream with some of the biggest names in the MLP cast and crew! Spearheaded by Peter New with special guests Ashleigh Ball, Bill Newton, Claire Corlett, Jim Miller & Vincent Tong, this special event began at 11 AM Pacific / 2 PM Eastern, Saturday, October 7, 2017. A recording should be available soon on Youtube. The charity livestream may be over, but we are still accepting pledges and donation receipts for prizes! We'll walk you through donating to the awesome funds we're raising money for, and give you step by step instructions on how to claim your prizes! Please note that you don't pay us. You pay the charity directly! We're only collecting receipts to prove prive eligibility. 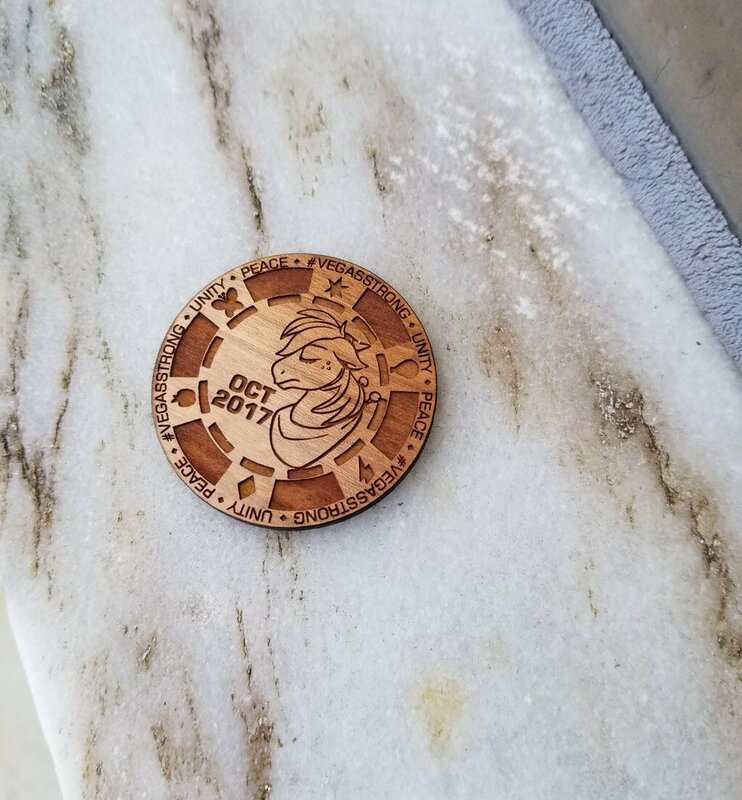 First off, pick what pony swag you want to receive! 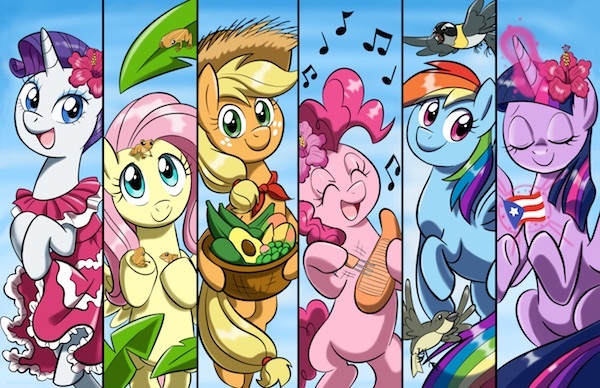 Available SIGNED by Andrea Libman, Ashleigh Ball, Tabitha St. Germain AND Tara Strong! Available SIGNED by PETER NEW! Want to donate a bit extra to these funds? Want to pledge a dime for every time Peter dies? A buck for every 'Eeyup!'? Anything special that'll make us sit up calculating things? Here's the place! Finally, please enter your email address & click 'PLEDGE'! By clicking "PLEDGE", you pledge to donate the amounts entered above (in US Dollars) to the charitable funds listed. Once you have provided emailed receipts to charity@greymare.net for your charitable donations, you will be offered the merchandise you chose above. You will be billed for actual shipping costs only. FOR PUERTO RICO: The Hispanic Federation's UNIDOS Disaster Relief Fund. The Hispanic Federation is one of the most effective and well-rated charities benefiting the Latinx community, and has set up this fund specifically to aid the victims of Hurricane Maria. 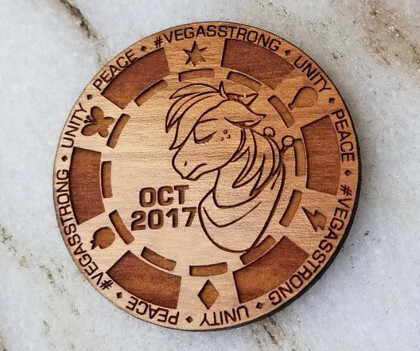 FOR VEGAS: The Las Vegas Victims' Fund, created by Clark County Commissioner Steve Sisolak. This is the fund you may have read about in the news; it's already raised millions, but with 59+ victims, hundreds of wounded survivors, and thousands of family members, more money will still help.